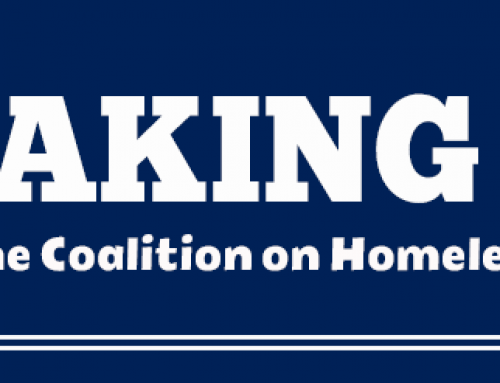 The world of homeless services is full of many different terms and acronyms that providers must be familiar with in order to stay on top of best practices and HUD-mandated standards. 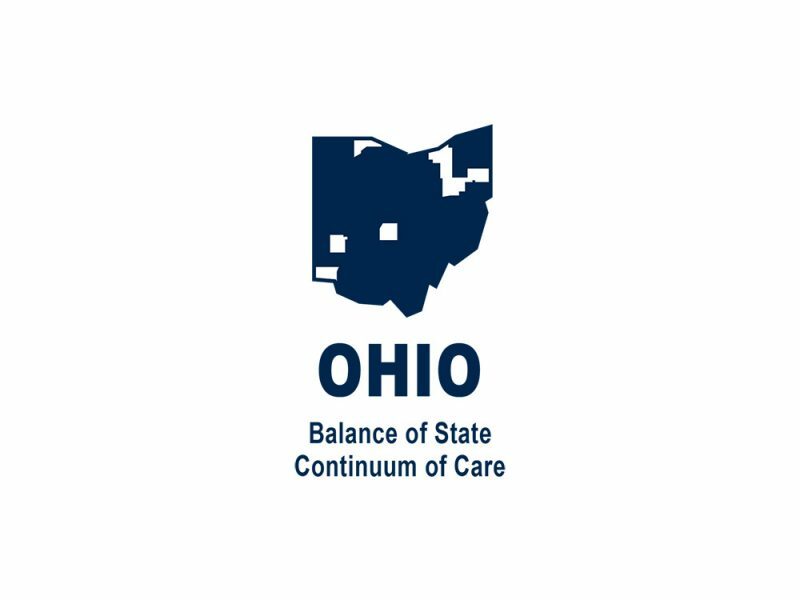 Luckily, the Balance of State Continuum of Care (BoSCoC) team at COHHIO is working on a new online resource to ease the process of learning all this information for people who are new to the field. The Toolkit will be helpful for anyone who wants to reference national best practices and information specific to the Ohio BoSCoC, but it will be especially useful for providers who are new to their positions and to the world of homeless services in general. The toolkit also includes various interactive components suitable to different learning styles, such as quizzes and videos. 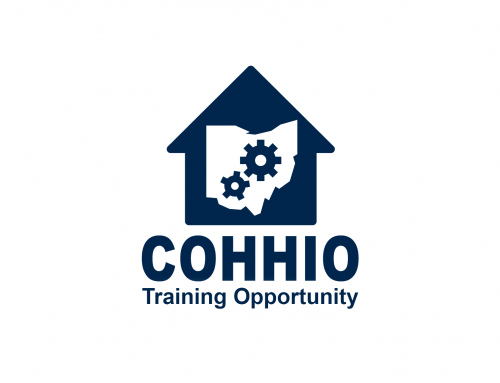 The On-Boarding Toolkit will be found on COHHIO’s website under the Member Services page. The BoSCoC team will send a listserv message to providers around the state when the toolkit officially launches.